can be seen in other homes. If you are looking for a unique option that is one of a kind, you may want our Imported selection. Masland Carpets and Rugs was founded in Pennsylvania in 1866 and still today boasts of its heritage as the leading carpet manufacturer in the United States. 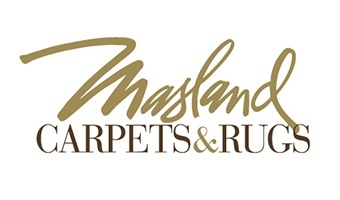 Since 1866, Masland has insisted that its carpets and rugs maintain the highest quality. 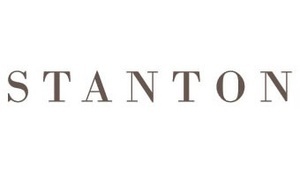 The tradition of manufacturing quality products has been practiced for 150 years and continues to be practiced today. Our Imported rug selections are typically going to be a one of a kind product and generally cost more than Domestic options. The quality and ability to customize imported rugs can capture the essence and elevate your design vision. Origins : Atlantic is an exclusive collection of designer rugs, inspired by designs from around the world. We offer thousands of options - each design is made to order, so the quality control and quality is the top in the industry. We can customize different elements and mix and match each color, delivering a one of a kind design experience. Are you ready to visit our showroom?